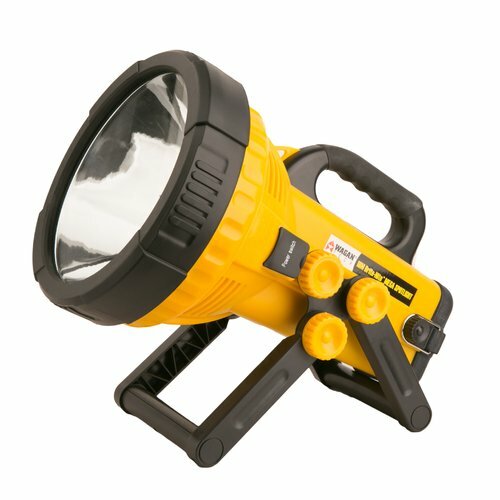 I purchased this light for my husband as a gift. Upon opening the box, we were really surprised at how big it was. It is quite heavy and cumbersome, which we didn't mind. To our disappointment, the light would not work even after charging it for over 24 hours! Now I will be boxing it up and returning it to Walmart!